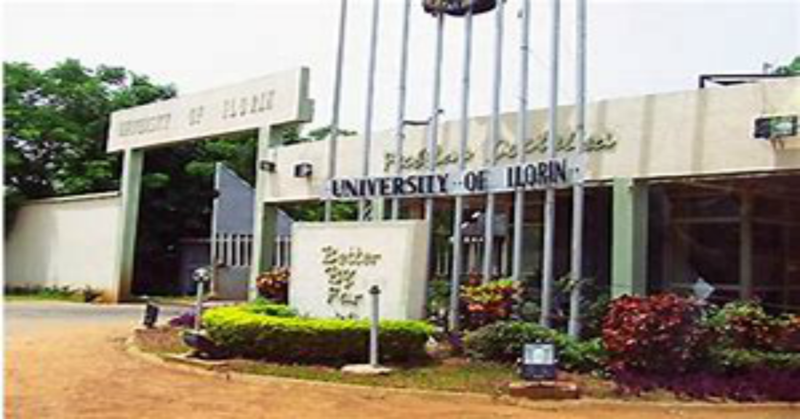 Founded in 1976, the University of Ilorin (Unilorin) is among Nigeria’s oldest public universities. 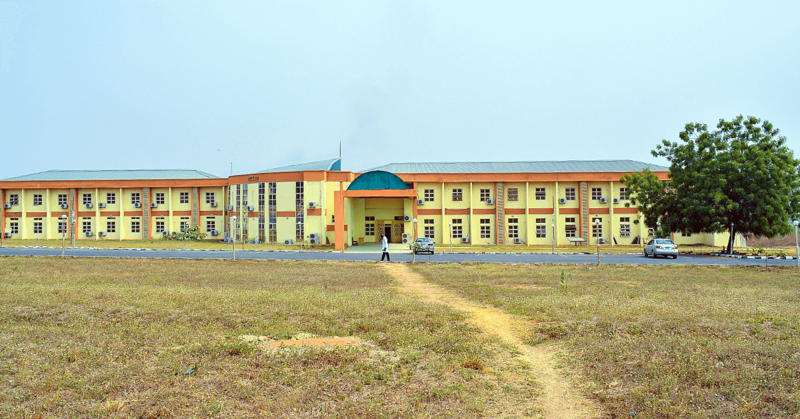 It is located in western Nigeria’s Kwara State. The Department of Chemistry was part of the original Faculty of Science. 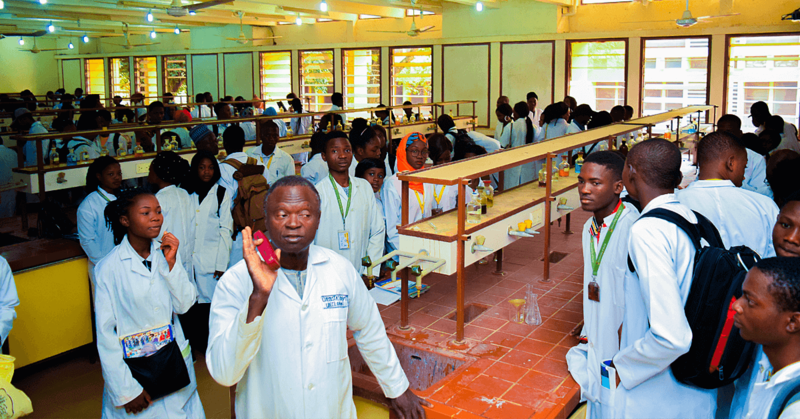 In addition to BSc degree programs in Chemistry and Industrial Chemistry and postgraduate programs, the department provides foundational training in chemistry to hundreds of students from other departments. 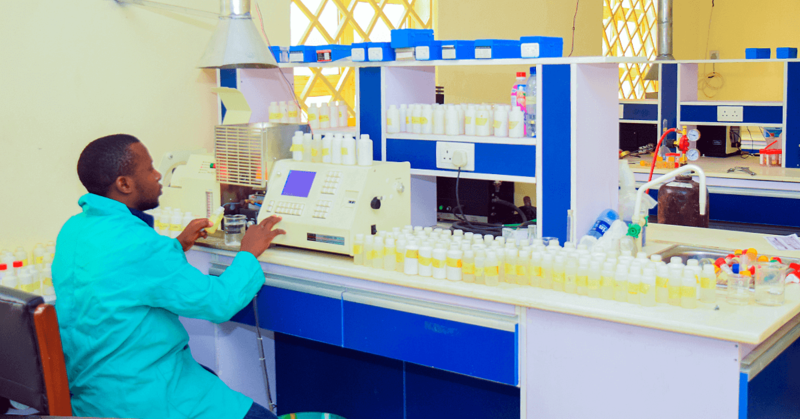 Research projects in the department focus on development of cosmeceuticals and nutraceuticals from natural products and traditional medicine; drug development; and pollution monitoring and remediation. Cancer is the second leading cause of death worldwide, according to the World Health Organization, and more than two-thirds of cancer deaths occur in low- and middle-income countries like Nigeria. For many cancer patients in the developing world, traditional medicine is their only option for treatment. However, traditional medicines are not subject to the rigorous oversight that guarantees the quality, safety, and efficacy of anticancer drugs. 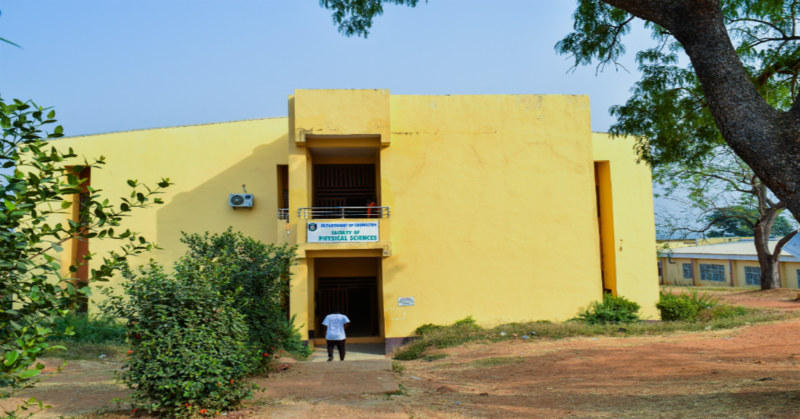 Dr. Adenike Modinah Oladayo Abdul Raheem, an associate professor at the University of Ilorin, is working to address these shortcomings. "Undoubtedly, Nigerian folklore is peculiar because of the different geographical conditions and varied bio-resources," she explains. "This research is important as it focuses on the improvement of the health, socio-economic well-being, and life expectancy of Africans." Dr. Abdul Raheem has collected samples of medicinal plants for analysis. She plans to use the data to help standardize traditional anti-cancer medicines, making them safer for patients. By characterizing the plants’ bioactive compounds, she is working towards establishing therapeutic dosages, safety thresholds, and toxicities. 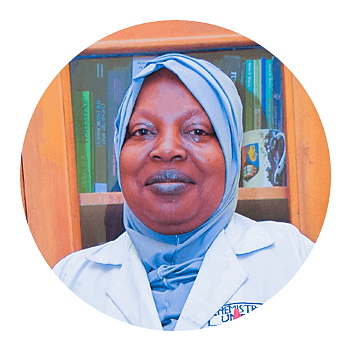 Dr. Abdul Raheem reports that a freeze dryer is crucial for her sample preparation and storage and she hopes to receive one through Instrumental Access. "It would be highly impactful on the quality of the isolates of interest, and the final product for patenting," she says. Equipment is needed to support hands-on training in chemistry for a large and growing student population.